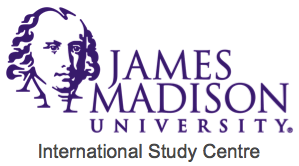 Established in 1908, James Madison University (JMU) is a large high-ranking public comprehensive university. The University is situated in the Shenandoah Valley surrounded by mountains and farmlands. JMU’s 675-acre campus is located in Harrisonburgh, VA., a safe and vibrant community with a diverse population. James Madison University holds its place as the No. 2 (7th overall) public regional university in the South in U.S. News & World Report’s 2016 Best Colleges rankings and ranked 21st in the top 100 “Best Values in Public College” on Kiplinger’s Personal Finance 2016. 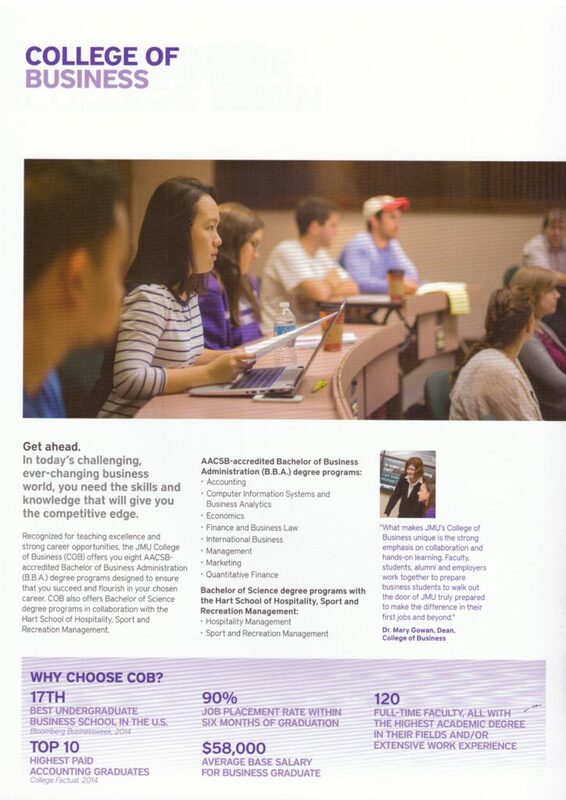 The University has a strong track record of preparing students for the working world; 81% of JMU graduates are employed or pursuing a higher degree within 6 months of graduation. The sprawling 675-acre campus promotes an active campus life that boasts 31 fraternities and sororities as well as some 350 clubs and organisations. Encompassing 148 major buildings, students have access to multitude indoor and outdoor resources ranging from white-water kayaking to indoor climbing wall. 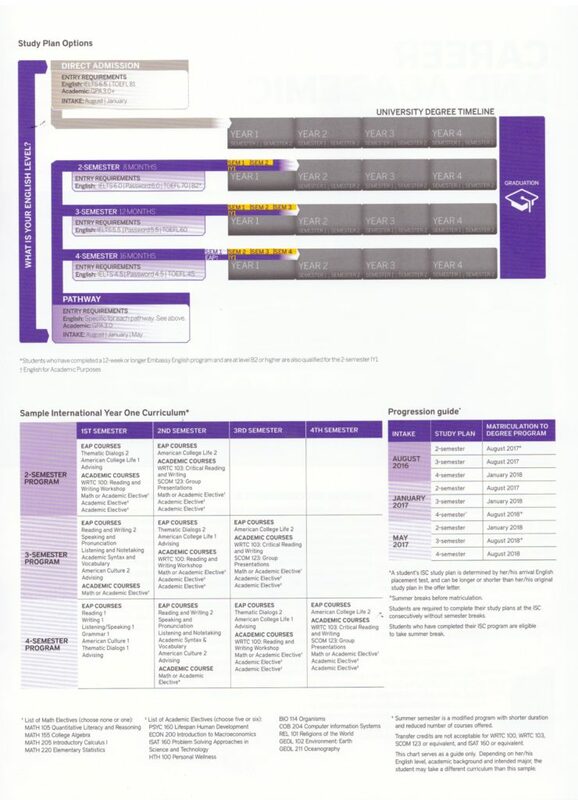 NS Deferment – What you need to know? 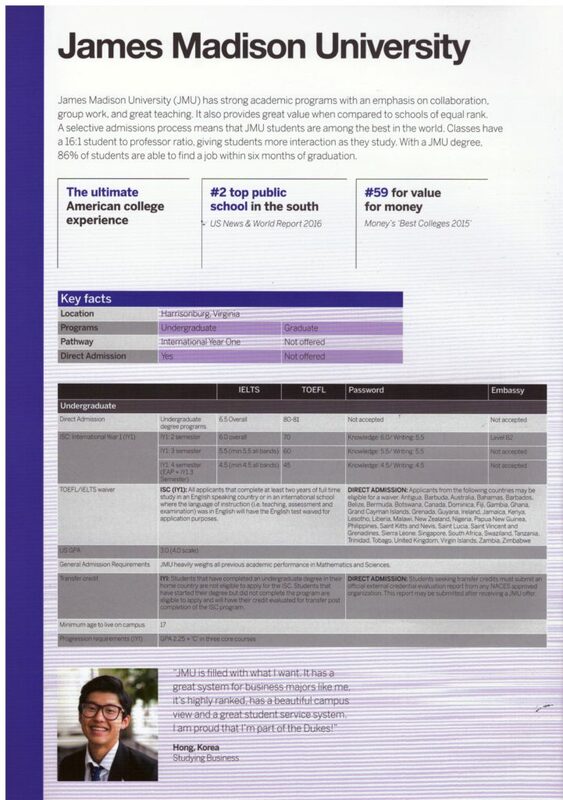 Why study in USA after O-Levels?